Two relatives of the former parliamentary speaker and ruling AK Party Deputy Bülent Arınç were dismissed from their positions in a recent government decree that sacked 51,000 others over coup charges. The midnight decree, issued under emergency rules late on Thursday, also included the dismissals of Arınç’s nephew İbrahim Said Arınç, who served as the deputy chairman at the state-run energy company, BOTAŞ, and of his son-in-law Ekrem Yeter who was a faculty member at Ankara’s Yıldırım Beyazıt University. The decree has led to the dismissals of nearly 51,000 people from civil service over their alleged ties to the Gulen Movement, which the government accuses of masterminding the coup attempt. Critics fire on AK Party over its efforts to tap into the coup attempt in order to get rid of any opposition from within state institutions. 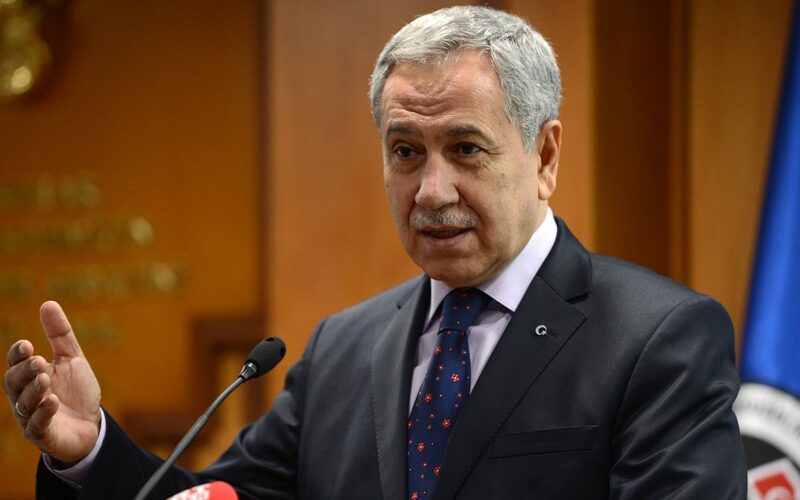 Being one of the founders of AK Party, Arınç came to the public attention with his strong criticism against Erdoğan, Ankara Mayor Melih Gökçek and pro-government media outlets, prior to the coup attempt.